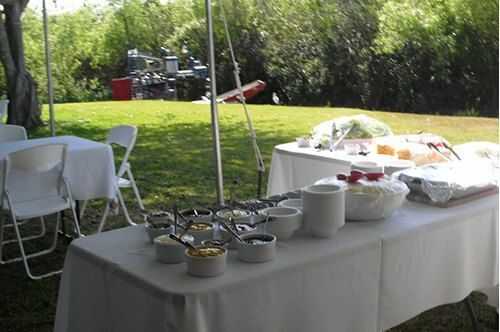 Picnic Time Restaurant and Catering is at Everglades Safari Park a unique and memorable place to host your next event. 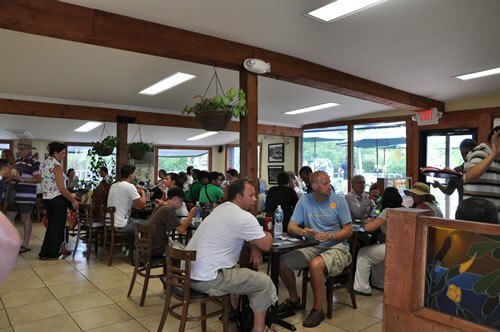 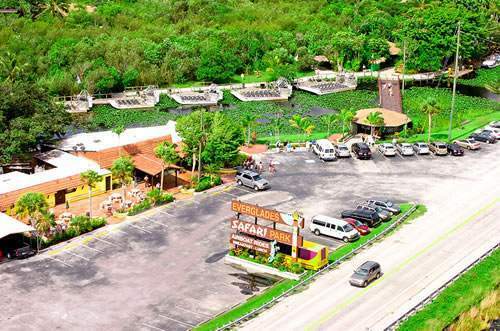 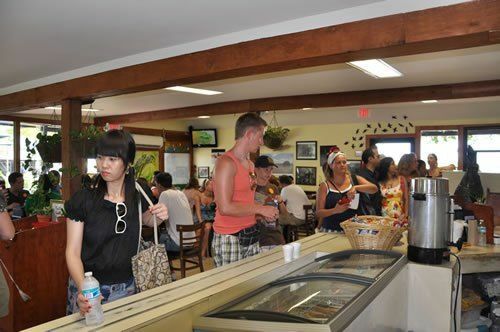 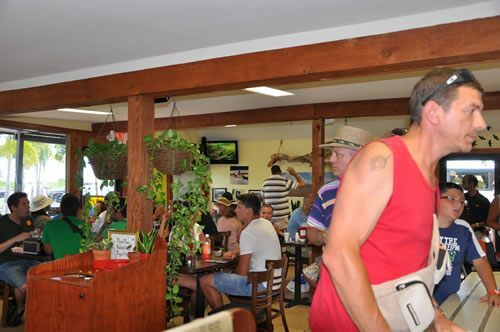 The park is a 40 year family owned business that has become one of the biggest and most complete attractions in the Florida Everglades. 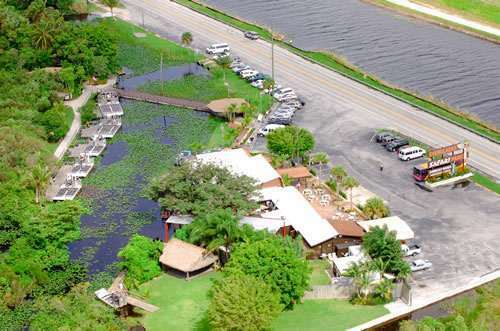 Imagine your guests stepping off their private airboat ride and onto our wooden docks where they can dine in our authentic Chickee surrounded by wild flowers, herons, hawks, and who knows, maybe even the American Alligator! 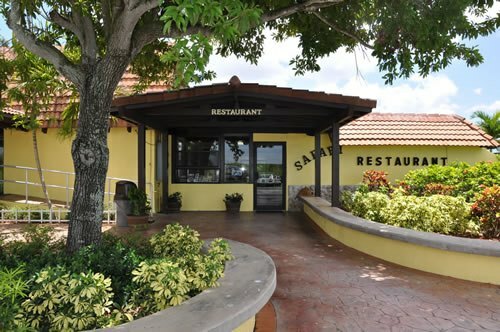 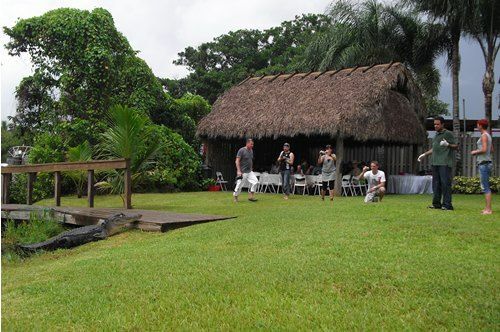 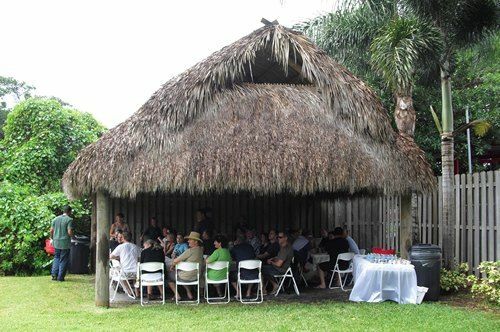 Both our restaurant and private event area offer a one of a kind breathtaking view of the beautiful and tranquil Everglades. 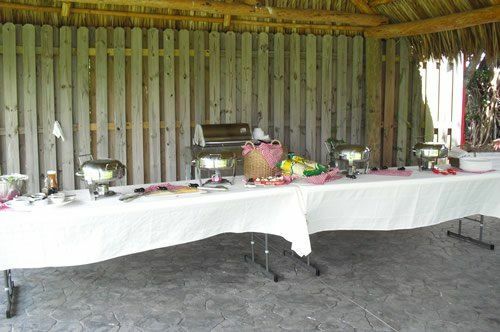 We know that you and your guests will be amazed by the scenic surroundings and the great home cooked food we serve. 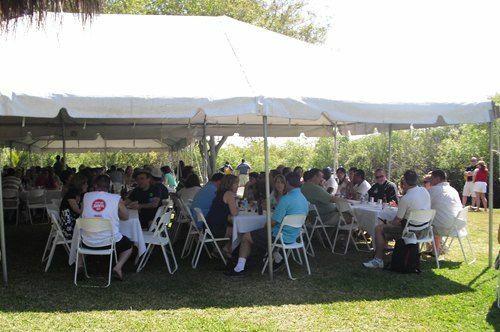 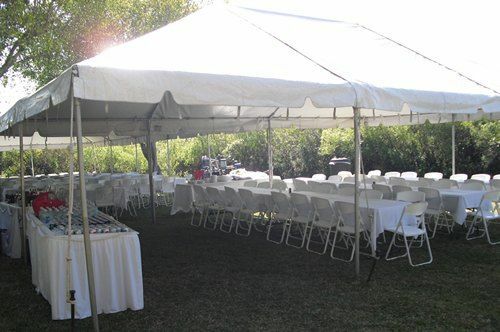 Our event area can host up to 500 people but we also can make our surroundings fit any intimate event. 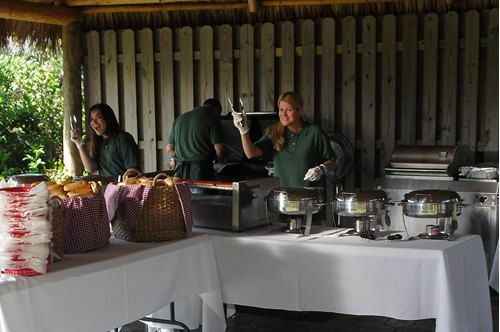 We have hosted everything from small parties for government officials to larger corporate team builders, and children’s birthdays. 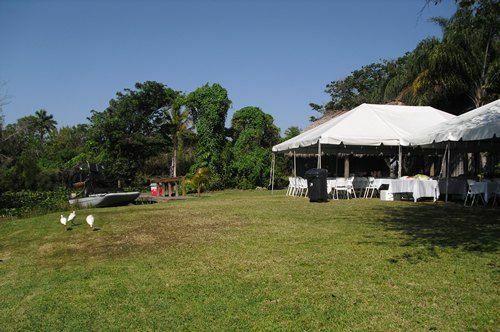 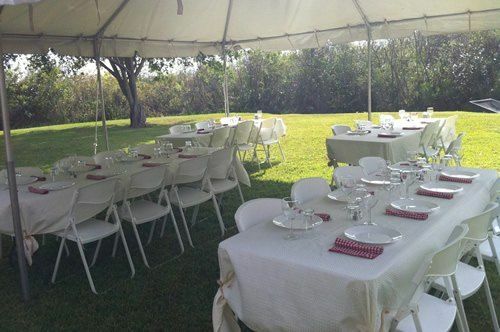 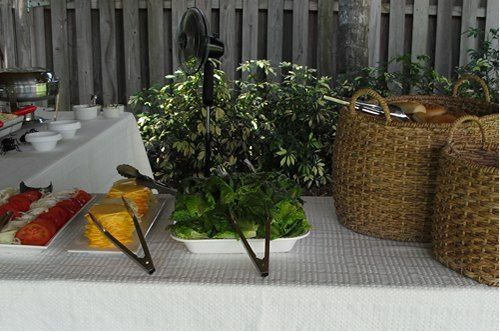 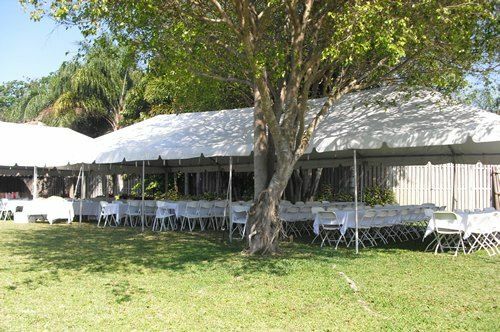 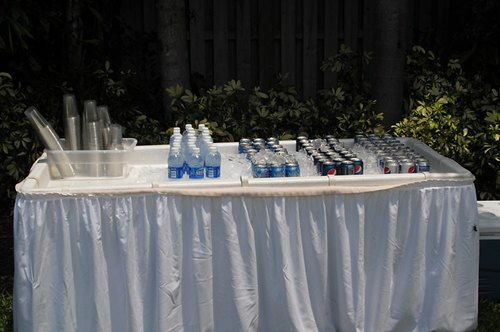 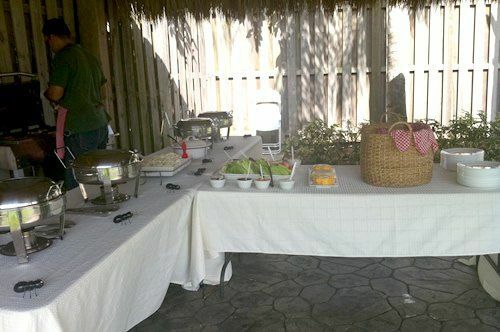 If you can imagine the event you would like to have produced, Picnic Time Restaurant and Catering can make it happen. 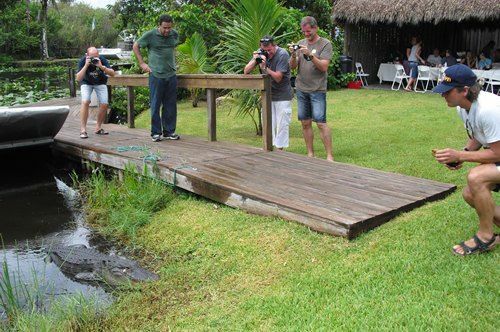 The Everglades receives an annual average rainfall of more than 60 inches.